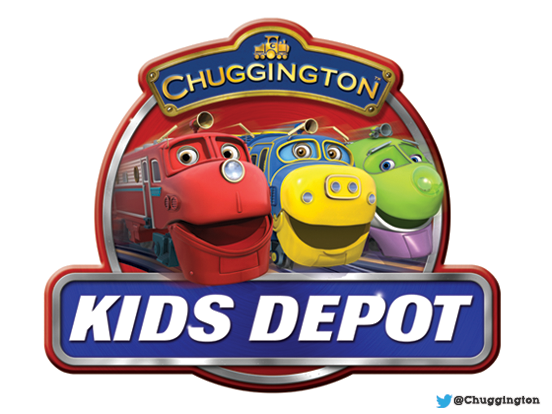 Don’t miss the Chuggington Kids Depot at L.A. Union Station this Saturday! Amtrak will host the sixth annual National Train Day this Saturday at L.A. Union Station from 11:00 a.m. to 4:00 p.m. The family friendly event is free to the public. Drop by to tour luxurious historic rail cars, freight trains and more. There will be live entertainment and giveaways, plus interactive and educational exhibits for all ages. Metrolink offers weekend service to Union Station on the Antelope Valley, Orange County and San Bernardino lines. You can also get to Union Station on the Metro Gold, Red and Purple lines, as well as a multitude of buses. Use Trip Planner for routes and connections. What’s being planned for National Train Day 2014 which will be LA Union Station’s 75th Birthday? Not sure yet but I do know there will be some type of 75th anniversary activities/events. It’s a year from now so we’ll have more details closer to the date. National Train Day at Union Station has gotten too popular for its own good. I’ve been there for 3 of the past 4 years, and the crowds keep getting worse each time. Last year we showed up right at the beginning (11:00), and lines were already close to an hour long; by the time we got to see the trains the kids were cranky and impossible. It’s a great event, but the organizers should make some changes to allow better handling of the growing crowds.